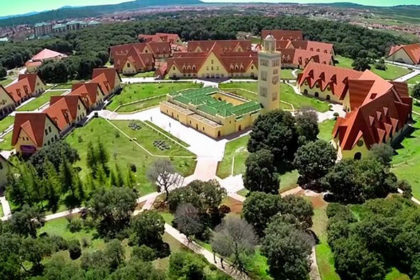 Morocco’s Al Akhawayn University in Ifrane topped the ranking of Maghreb universities for the third year in a row. The ranking, established by QS Arab Region University Ranking, includes 100 institutions from different countries in the MENA region. The study found that graduates of Al Akhawayn University have better employment prospects with more chances to have high profile jobs. Founded in 1993, Al Akhawayn University modeled its administrative, pedagogical, and academic organization on the American university system, and English is the language of instruction. The QS Rankings is an annual report published by the London based-company Quacquarelli Symonds. It is based on several criteria, including the academic performance, reputation, faculty-student ratio and international vision of the universities.